Beautiful white sandy beaches, warm, clear water, and some excellent facilities make Miami the perfect place for taking to the water on a motorhome rental or campervan hire holiday in Florida. Miami is famous for being the best dive spot in Florida thanks to its artificial reefs; artificial they may be, but none the less exciting. Tugs, army tanks, aircraft, and ships, have all been sunk just off the coast attracting all kinds of coral and sea life, making this perfect diving country. Many people head for the Caribbean, but the waters around Miami are just as good if not better! They contain the same species of fish, and because of the Gulf Stream, the waters are warm and clear all year round. 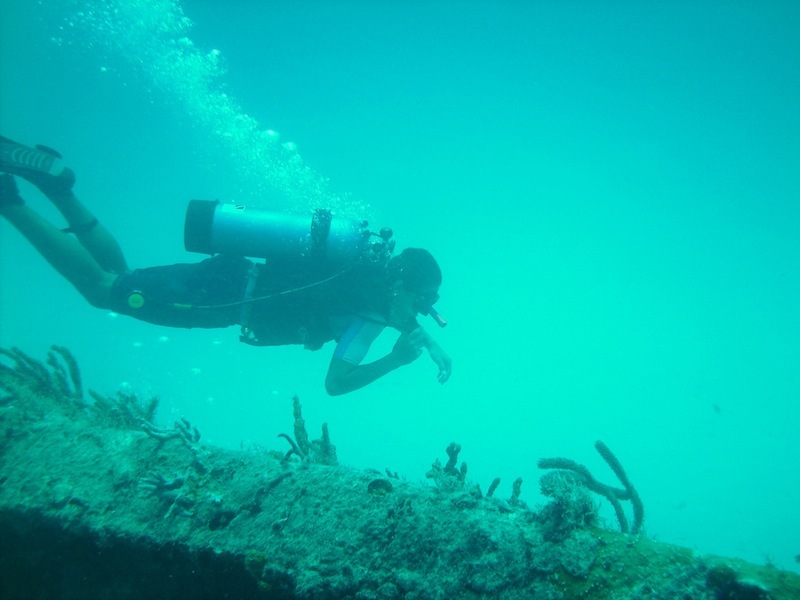 A whole host of dive boats now operate out of Miami, and the good news is that because many of the dive sites are grouped together, you can usually get to visit more than one site during your dive. Most of the sites are aimed at intermediate and advanced divers, however, there are a couple which are also suitable for beginners and snorkelers too. If you’re just interested in snorkeling try out Bache Shoal, the average water depth here is just 10 feet, and features a shallow patch of coral reef. The reef is mainly brain and boulder coral with some very colourful reef fish. The reef is considered to be one of the best places for snorkeling, especially with kids. For intermediates, the C-One, a US Navy tug sits on the bottom of the ocean, 25 meters down. 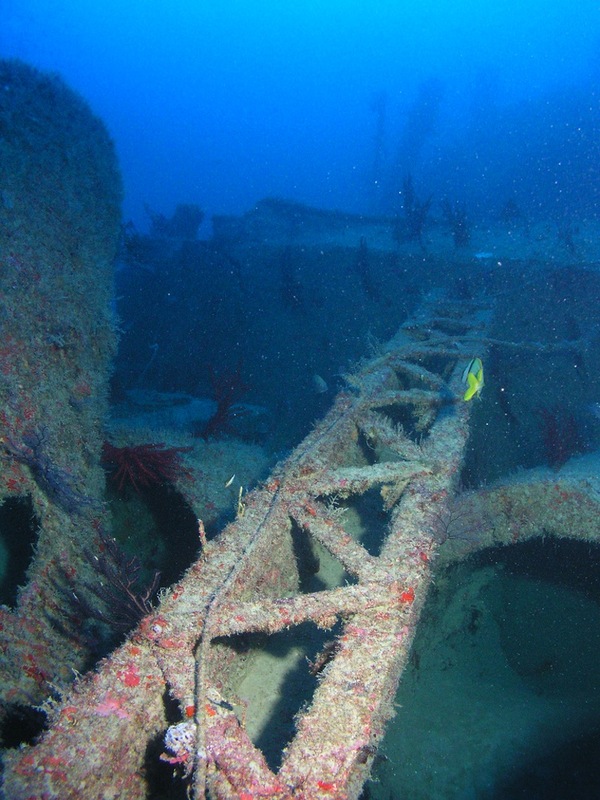 This artificial reef, created in 1990, attracts hundreds of fish which include Barracuda, and if you’re feeling brave you can follow them through open portholes and explore within the vessel. For advanced divers and photographers it has to be ‘Blue Fire’. 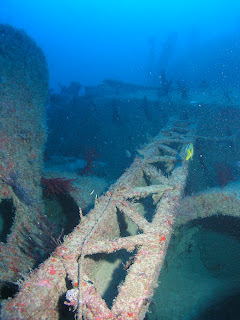 The 175-foot passenger freighter was sunk here in 1983; seized by the US Coast Guard during the exodus from Cuba. The site is south of Miami, at a depth of 110 feet, the currents are strong here, so care should be taken. 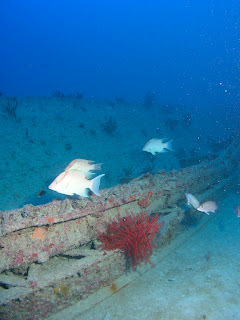 If you do check out this wreck you will be rewarded with an excellent experience, and you’ll also get to swim with some of the ‘big boys’, snapper, jacks, barracuda, and jewel fish. If you’re not a PADI diver, but would like to have a go, many of the dive schools offer special packages which will allow you to become certified, and then experience some of the best reefs in the world. If you didn’t bring your kit with you, or you weren’t anticipating an exploration of the depths, don’t worry, the dive shops will soon have you kitted out and raring to going no time. Miami’s dive sites are some of the best in the world, find out for yourself on a motorhome rental or campervan hire holiday in the area.